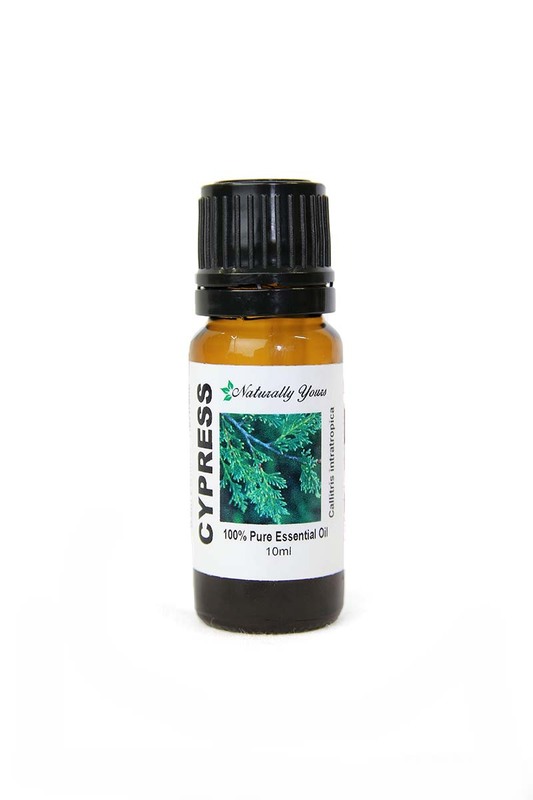 Cypress 100% Pure Joy Naturals essential oil is an invigorating and recommended addition to personal care formulations, soaps, insect repellents and aromatherapy. This Cypress essential oil is WILDCRAFTED and comes from Spain. Cypress essential oil can also have profound effects on your respiratory and digestive systems, especially during cold winter months. Cypress has a fresh evergreen aroma, with a slightly sweet and balsamic undertone. 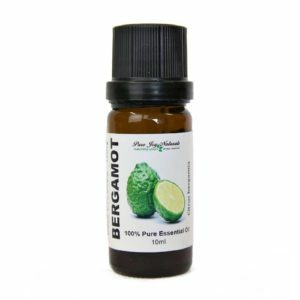 It is commonly used in men’s personal care products. Product Abstract: Cypress is an evergreen native to the Mediterranean. It has refreshingly pine like scent. 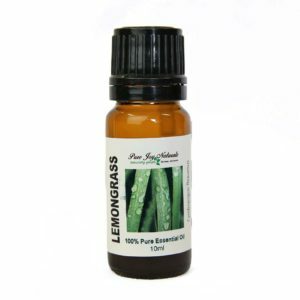 Cypress essential oil has astringent properties which help to tighten loose muscles and skin including varicose veins. This essential oil is wonderful when added to your diffuser. 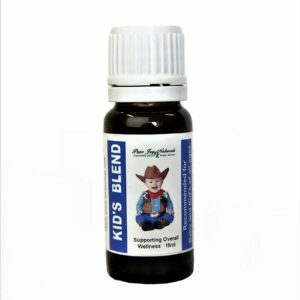 Add 4-5 drops to help alleviate breathing disorders. To use topically, add 3 drops to 1oz of fractionated coconut oil. Massage onto painful muscle areas to soothe muscular and joint pain.